PAULO RICARDO RODRIGUES DE SOUZA JUNIOR comes from Brazil. He was born in Passo Fundo, where he lived for most of his life, in the countryside. He graduated in 2014 in Computer Science and got his Bachelor’s degree at the University of Passo Fundo. During that time he was also working with scientific initiation in a research group from the same university. There he developed activities and studies in parallel programming, which later on motivated him to proceed to a Master program. Paulo applied to a Master program in the field of Big Data resource management, load balance, and scheduling at the Federal University of Rio Grande do Sul (UFRGS) and moved to Porto Alegre, the capital of the state. 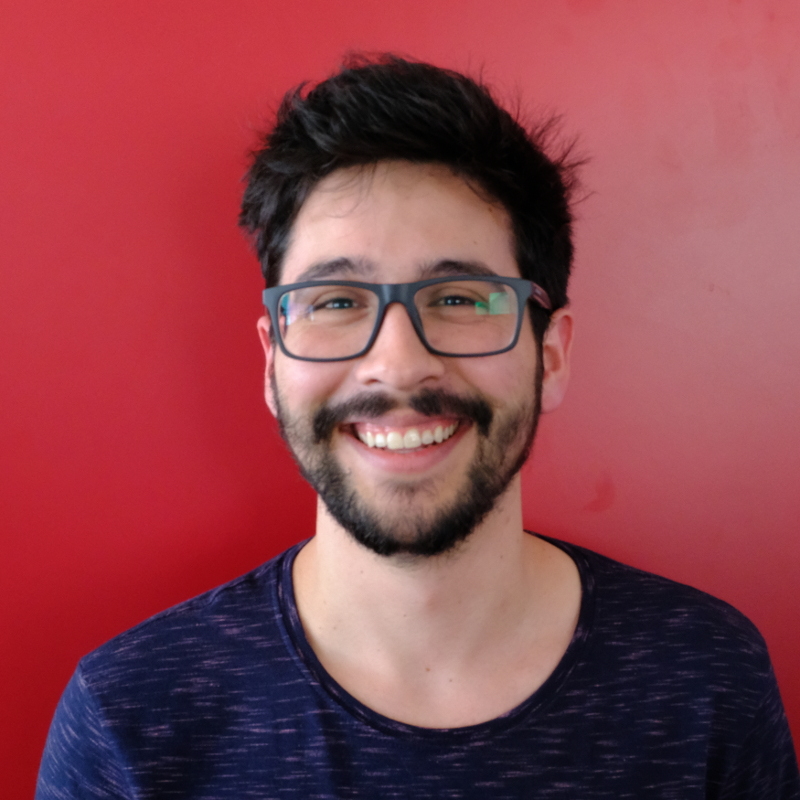 Paulo continued his work as a researcher in the Parallel and Distributed Processing Group (GPPD) research team and remained as well involved in the industry. Indeed, before being recruited in December 2018 as a PhD student in the FogGuru project at the Université de Rennes 1, he was a Big Data Engineer initially with marketing and later on in the supply chain field. The main challenge during this time was to replace traditional technology that was not feasible anymore with new Big Data solutions. The FogGuru project has received funding from the European Union’s Horizon 2020 research and innovation programme under the Marie Skłodowska-Curie grant 765452.